Figuring out what to make for dinner can prove to be quite a task. A very loooooong time ago, I only had to cook for myself so I rarely cooked. I remember coming home from classes in college and eating a bowl of captain crunch for dinner, boy have we come a long way. Now I have seven people depending on me to prepare dinner for them. I enjoy experimenting and trying new things in the kitchen. Well, most of the time I do, and on those nights that I just can’t get it together, we just crab some frozen Home Run Pizza and pop it in the oven. 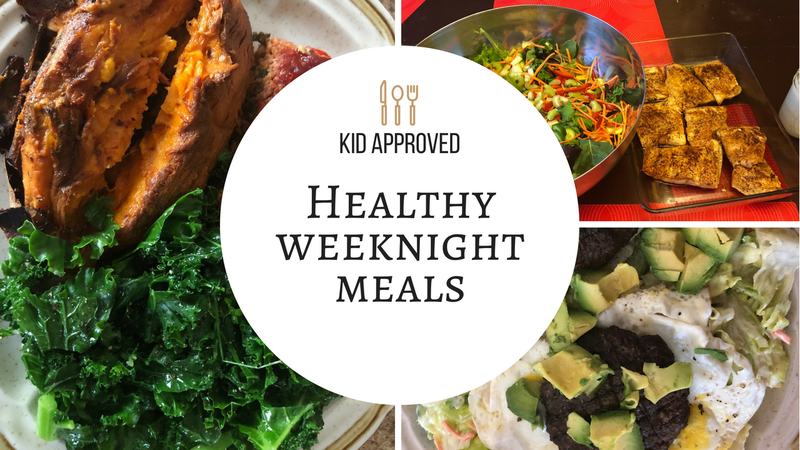 As often as I am able, I will try to post meal ideas from what we ate throughout the week. Click on the video below for this week’s meal ideas. I hope you find this helpful. Leave me a comment below, what was your favorite dish you cooked this past week?